Are you looking for a fun shaped waffle maker? What about a Keyboard waffle iron? Do you consider yourself a Geek? Or do you love a Geek? This might be the perfect Christmas gift for a loved one who loves computers. This Keyboard Waffle Iron is as unique and fun as it can get. Don’t ever settle for typical square, round, or heart shaped waffles again. Instead, you or your loved ones can satisfy their hunger by munching on keyboard-shaped waffles. This keyboard waffle concept was originally that, just a concept on Kickstarter by Chris Dimino. Now, The Keyboard Waffle Iron has gone from concept to reality. It’s an amazing waffle iron that makes creative keyboard waffles. This Keyboard Waffle Iron is blend of technology, design, and waffles in the computer age. It’s interesting to think that waffles have been around for so long but with this specialized waffle iron, you can eat a waffle that wasn’t even a concept of just a few years ago! The idea is simple, it’s a waffle maker in the shape of a keyboard. You make the waffle mixture and just pour it over the waffle iron, put it on the burner and then wait a few minutes, flip it over, then wait a little bit more. Boom, waffle keyboard is ready to eat! It’s made from die-cast aluminum, has heat-resistant Bakelite handles and, as the creators put it, it operates on “wireless stovetop cooking”. 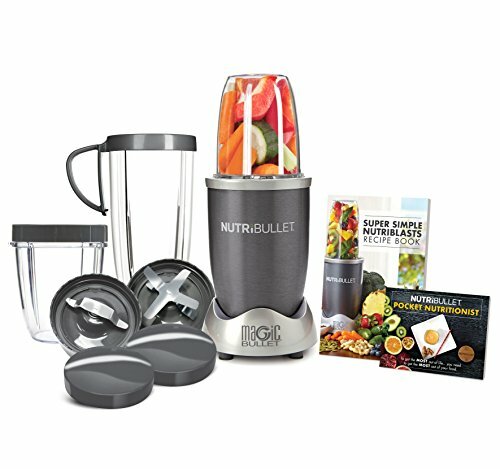 Although this originally was a Kickstarter project, it has been fully developed and is available on the most reputable retailer in the world, Amazon. It was originally funded in December 2014 by $66,685! It immediately went into mass production. The Keyboard Waffle Iron is designed from the waffle-out. It features a unique wide format plate that creates a delicious Belgian-style waffle in the shape of a computer keyboard. They’ve also added a comfortable curved handle for easy flipping. All of this in a simple and sleek design that compliments your kitchen. Just add heat, batter, and toppings! – actual waffle size: 10″ x 3.5″. Whether on your kitchen stove, backyard bbq, or outdoor camping grill, you can make cool looking waffles just about anywhere. The Keyboard Waffle Iron’s slim and “wireless” design makes for easy toting to your next brunch, tailgate, or camp site. Waffles in the form of the keyboard definitely will make you smile in the morning, at least until you sit at your own keyboard at work for the rest of the day! This product has 3.8/5 stars on over 70 customer reviews. This Keyboard Waffle Iron is a fun novelty gift. I don’t consider it an appliance that would use on a regular basis or use to feed myself or my family. However, it does make a unique gift and makes for interesting waffles. 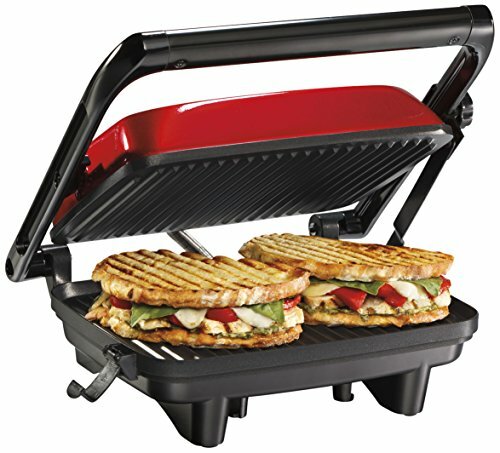 If you’re looking for a waffle maker to use week in and week out, there are others that are better suited, especially at the budget level. ​The Best Gluten Free and Paleo recipes delivered to your inbox​​​​​! Subscribe to our monthly newsletter and receive the best Gluten Free and Paleo recipes the internet has to offer! My name is Carlos, I'm a husband, father, and Kitchen Expert. Actually, I'm a kitchen ROOKIE. But I love food, love gadgets, and love things that make my life easy. Learn more about me here. The Best GF and Paleo recipes delivered to your inbox! Sign up to our newsletter and receive the web's best recipes delivered to your inbox! 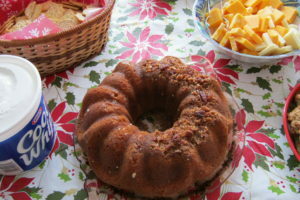 What is The Best Rum for Rum Cake? Some recommended products may use affiliate links. 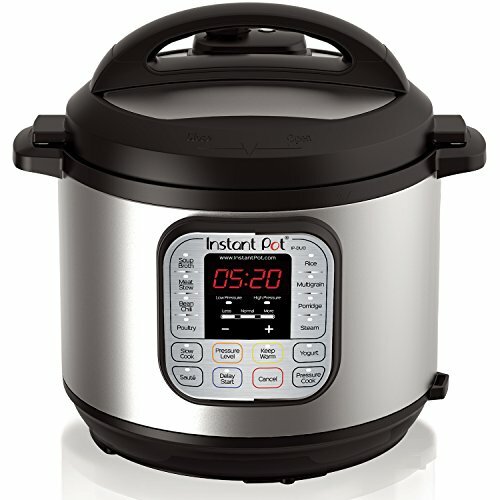 EasyKitchenAppliances.com is a participant in the Amazon Services LLC Associates Program, an affiliate advertising program designed to provide a means for sites to earn advertising fees by advertising and linking to Amazon.com. Amazon and the Amazon logo are trademarks of Amazon.com, Inc or its affiliates.